The feds have decided to make a decision about energy leases in the Badger-Two Medicine region. By November 30, they will either commence to cancel the leases …or not. This would be funny if the consequences weren’t so serious. Just read the darn article while I go bang my head on my desk . 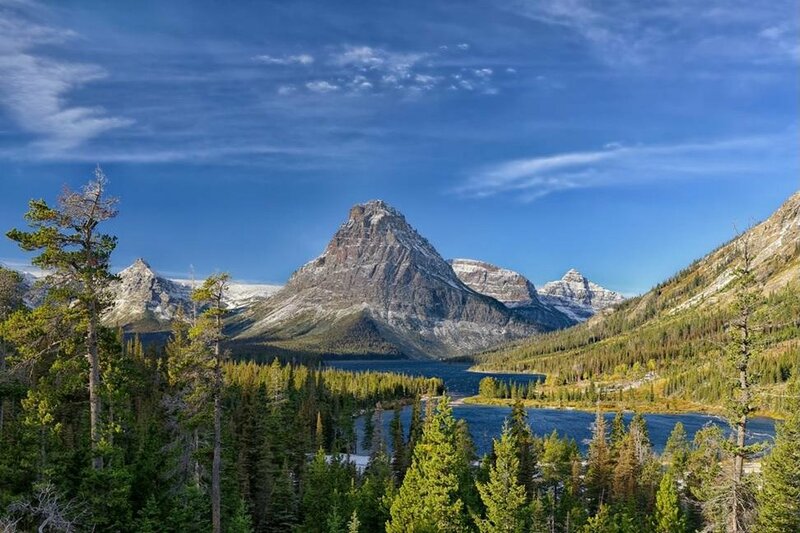 . .
Public land managers have submitted a court-ordered schedule framing the steps they’ll take to either lift a suspension of oil and gas drilling on a prized and culturally sacred landscape adjacent to Glacier National Park or cancel the energy leases outright. In setting the schedule, federal land managers for the first time are considering the dissolution of energy leases in the Badger-Two Medicine area as an option to settle a dispute over whether they were granted illegally, as leaders of the Blackfeet Nation contend. The Badger-Two Medicine is home to the Blackfeet creation story and is at the center of a hard-fought legal battle, with the lease-holder calling for the drilling suspension to be lifted on one side and a vast coalition of tribes, conservation groups and Montana politicians urging permanent protection on the other. The timeline to resolve the decades-old suspension of an energy lease in the Badger-Two Medicine was drafted after a federal judge ordered the U.S. Department of Justice, the Bureau of Land Management and the U.S. Forest Service to draft a schedule for the agencies to complete their review.